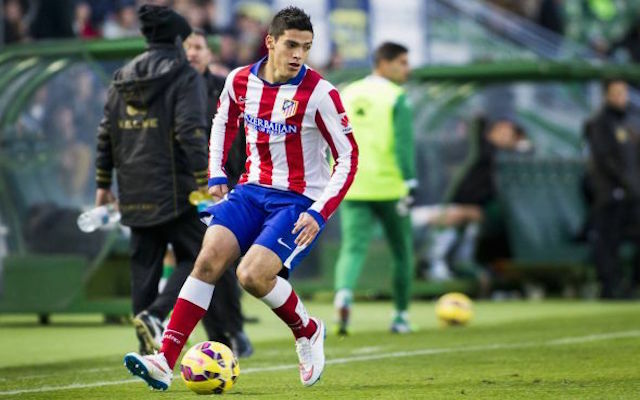 Atletico Madrid’s Mexican striker Raul Jimenez has moved to deny reports he is looking for a way out of the Spanish giants, according to reports on Goal. Jimenez has been targeted by multiple clubs this summer – including Porto, Benfica and Granada – but is yet to agree terms on a deal to leave the Spanish capital. Jimenez only scored once in the league last season, but was largely limited to substitute appearances, despite an impressive World Club and excellent club form in Mexico prior to his move. Many in Mexico believe a transfer is the only way to rekindle his career, with regular minutes vital at this stage of his development.